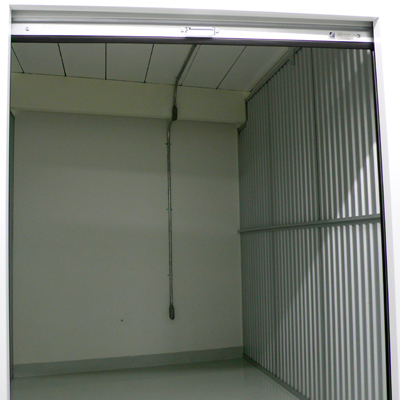 This unit size can hold furnishing from a one bedroom apartment such as chairs, mattress set and several boxes including some patio furnitures. 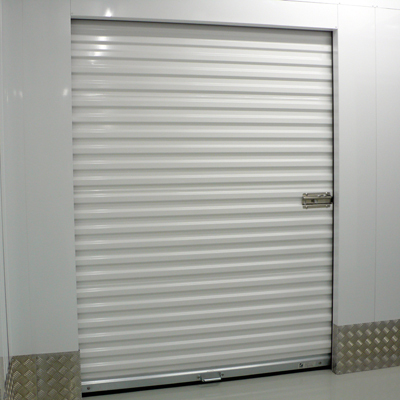 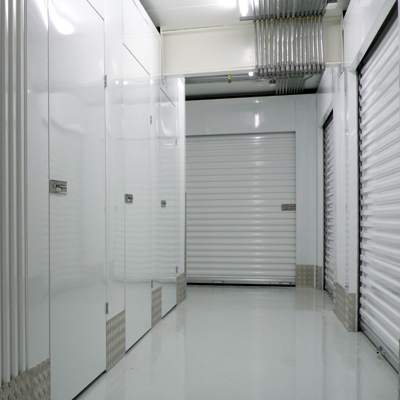 This storage unit is a good medium size unit for small businesses. 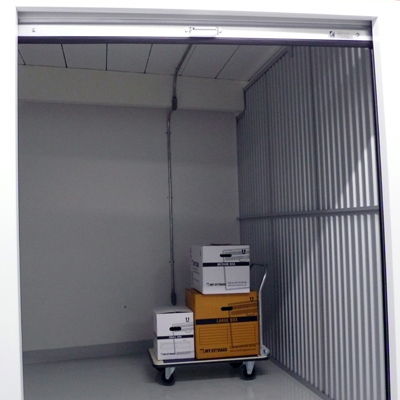 If used as archive storage it holds up to 125 standard file boxes and a few small file cabinets.